You will also find a select range of Stihl battery equipment at some country stores. We carry huge stocks of electric and pedestrian mowers, ride-on mowers and are approved Viking iMow robotic mower dealers. Our large Byers Green showroom is accompanied by a demonstration area to test selected machines. The showroom also features a wide selection of hedge trimmers, strimmers, brushcutters, leaf blowers, shredders & chippers, cultivators and much more. 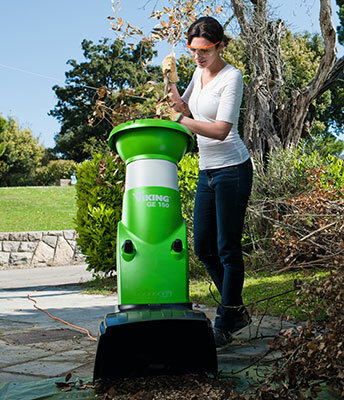 Regardless of the size of your garden, we will find the right equipment to help make your garden look its best. Rest assured that our relationship doesn’t end once you chose your equipment. Every machine is checked and tested before it leaves our premises, and our manufacturer-trained technicians will service your machinery, and we can also offer a collection and delivery service.